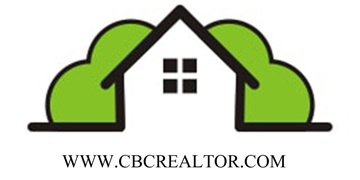 CBC Group is the triangular business network between Sri Lanka, China and Canada.We link Asia with North America providing the shortest business access to China. We specifically handle general trading, imports and exports and business consultancy. 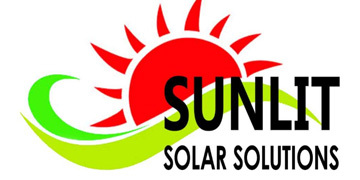 As a huge sourcing network we provide a large variety of products for competitive prices. 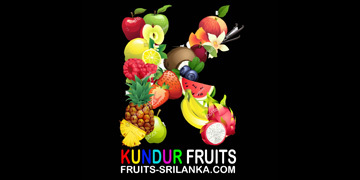 As brand promoters we promote various items produce in Sri Lanka, China and Canada. As business consultants we assist and guide new business projects in China, Sri Lanka and Canada. CBC group work with numerous business units in Asia and North America to provide a comprehensive service beating multiple challenges of global business such as linguistic, cultural and geographical barriers. 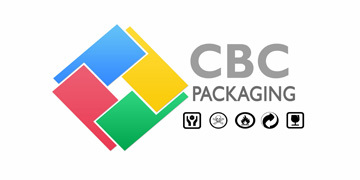 CBC packaging is a partnership between CBC group and Jun Feng packaging products in China, We can produce tin boxes, tin cans, gift boxes, tea boxes, food cans PVC containers, paper boxes, leather packaging etc. 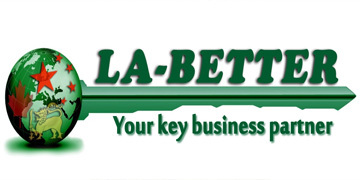 Labetter.lk is our B to B trade platform. This is the one of best gateways to find reliable suppliers in China and also sell your products to China. 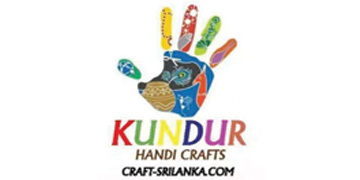 KUNDUR is a brand dedicated to cater a cup of pure Ceylon tea to the world. Sri Lanka has six tea regions ( Kandy , Udapussellawa , Nuwaraeliya ,Dimbula ,Uva and Ruhuna ). 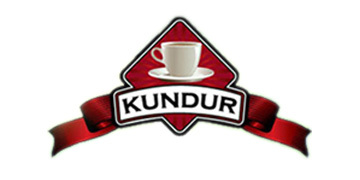 KUNDUR represents diverse tastes of teas from all six regions. 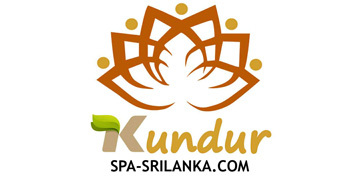 KUNDUR is all about Sri Lanka Teas (Ceylon teas). 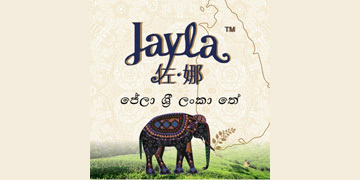 “JAYLA Tea” is fully owned by CBC Group and all the rich tea blends are marketed through this channel. These blends are enrich by Ceylon black teas, Ceylon green teas, tropical fruit pieces, tropical flower pieces and other natural additives. www.gem-srilanka.com, is consisted of number of businesses which involve in processing , exporting and selling. 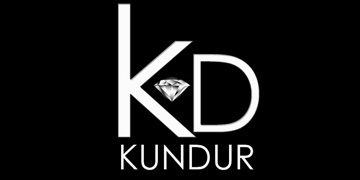 We exclusively deal with Sri Lankan origin natural gem stones. 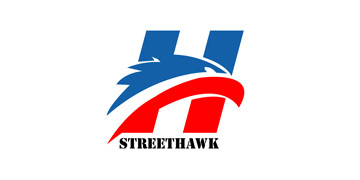 “Street Hawk” is the brand name for our range of electrical bikes, heavy duty three wheel and cargo trucks. These vehicles are specially designed for Sri Lanka. Thank you.. visit us again!